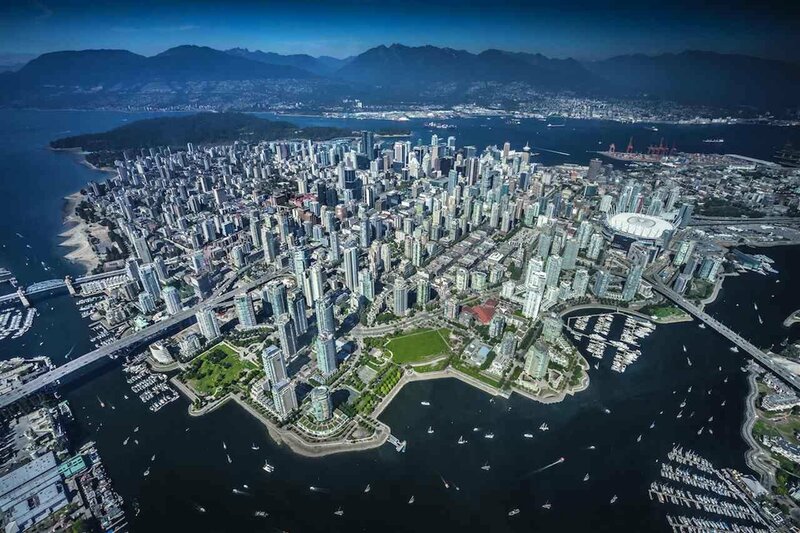 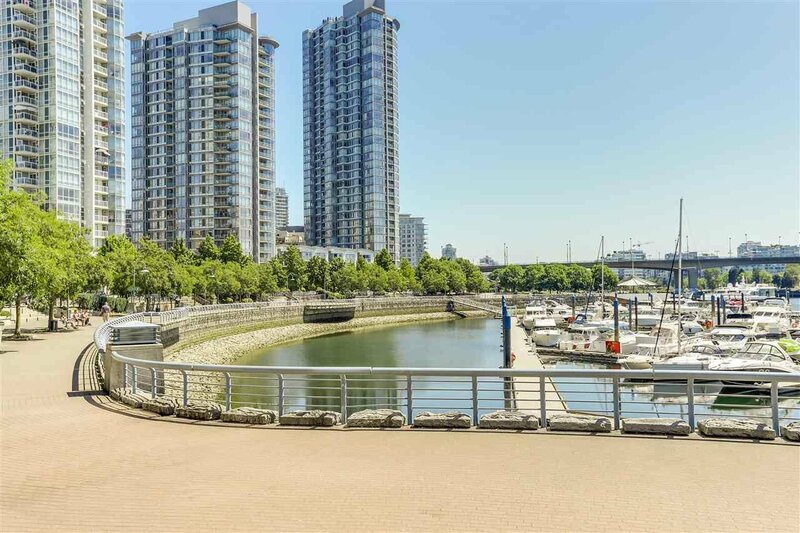 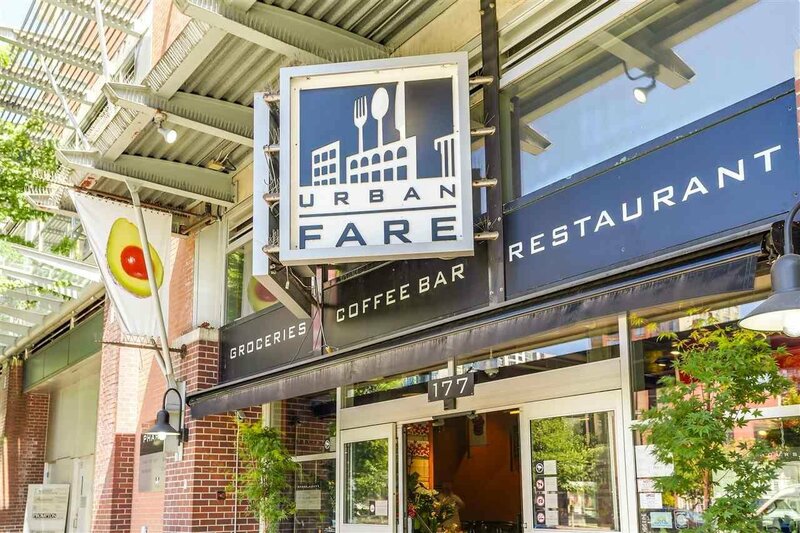 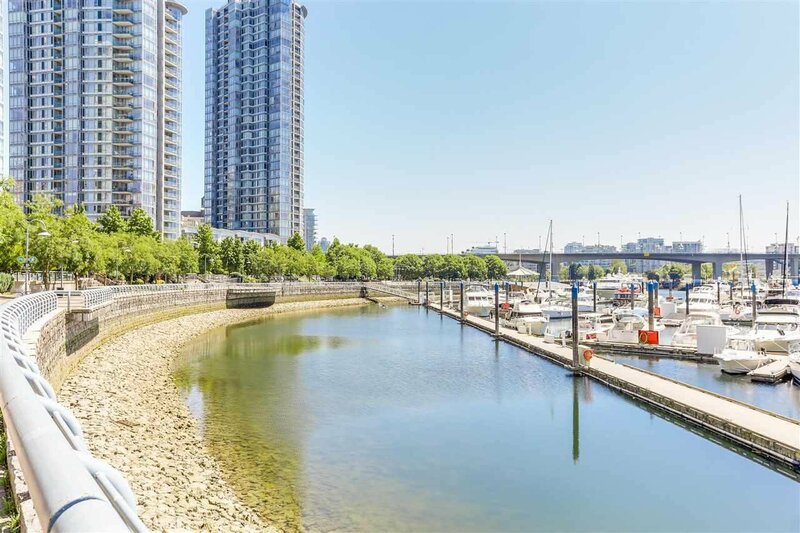 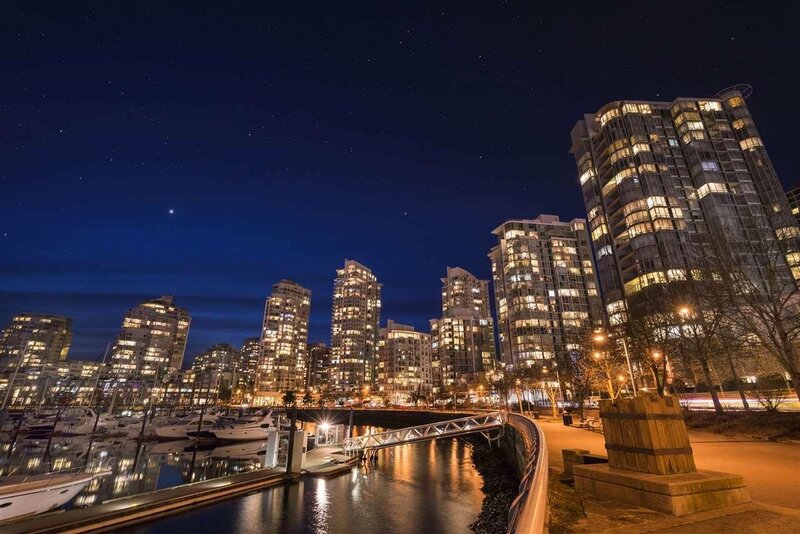 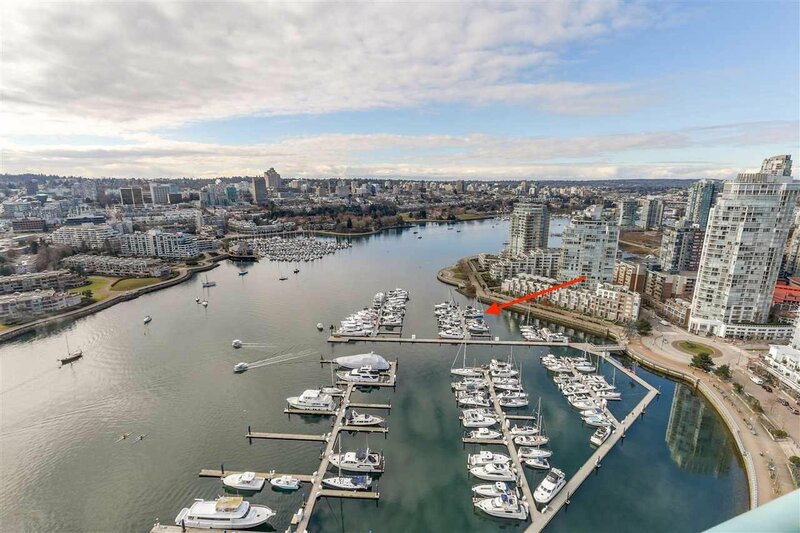 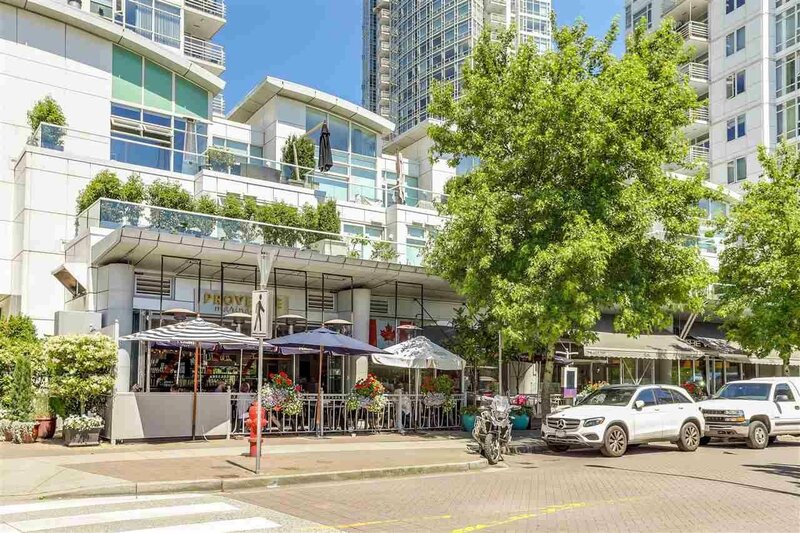 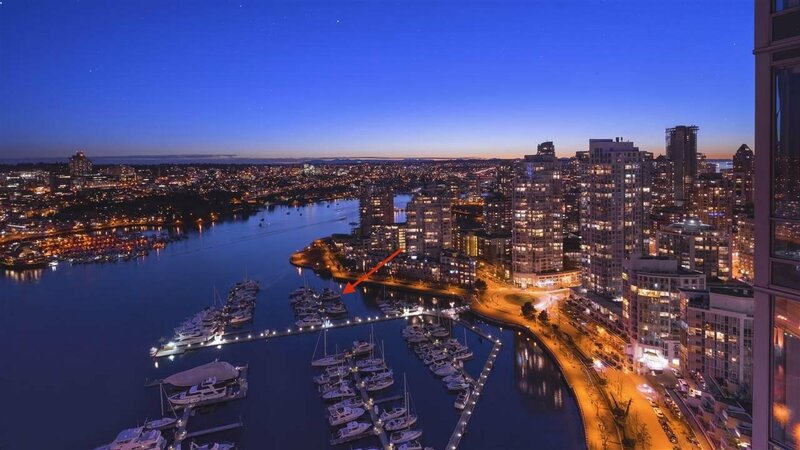 Fantastic Yaletown location. 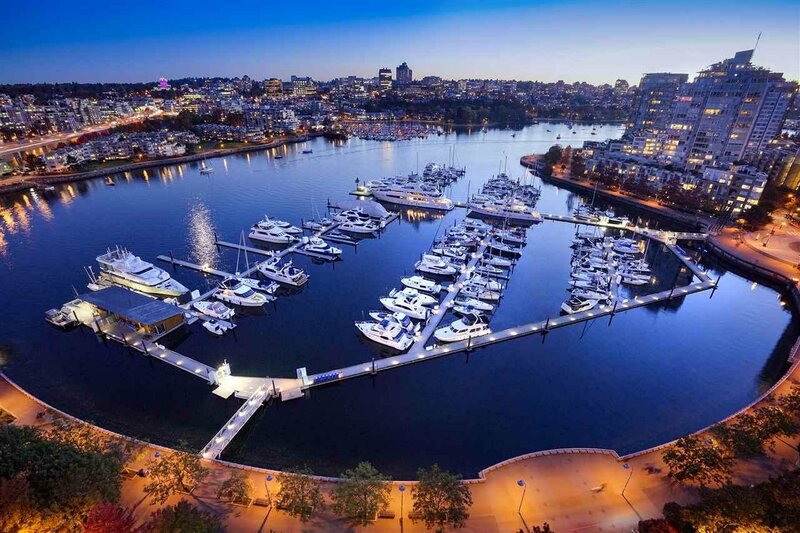 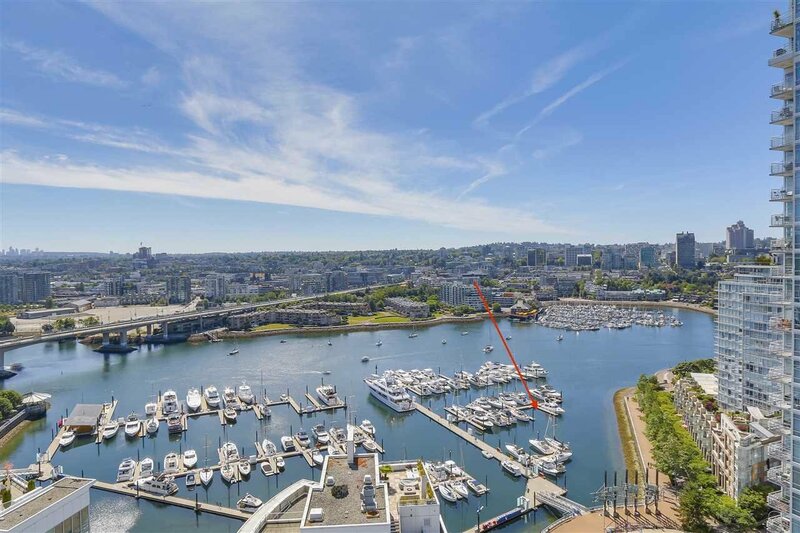 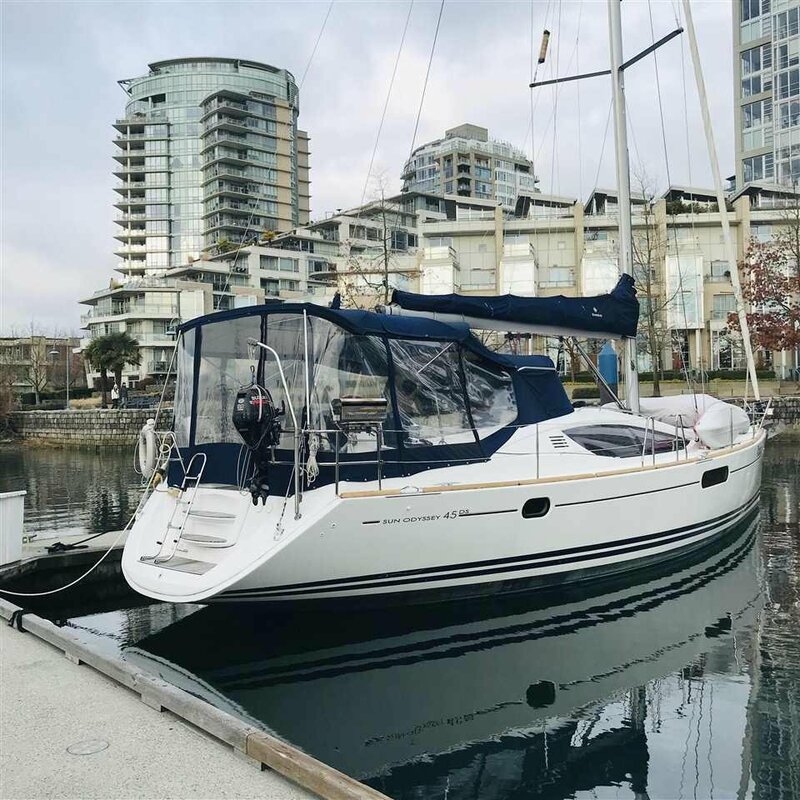 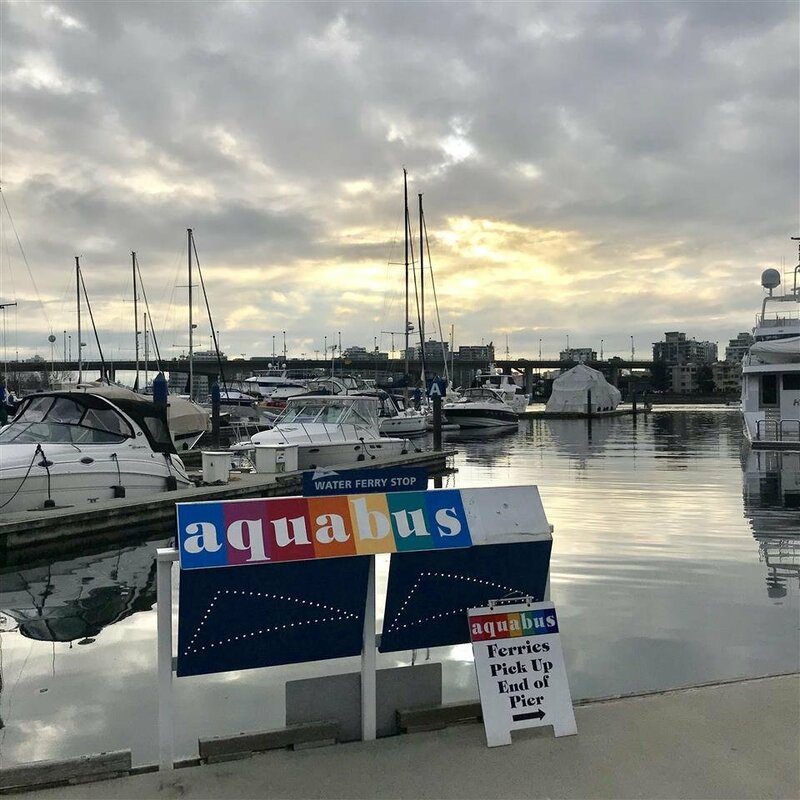 The only stratified freehold Marina in Vancouver. 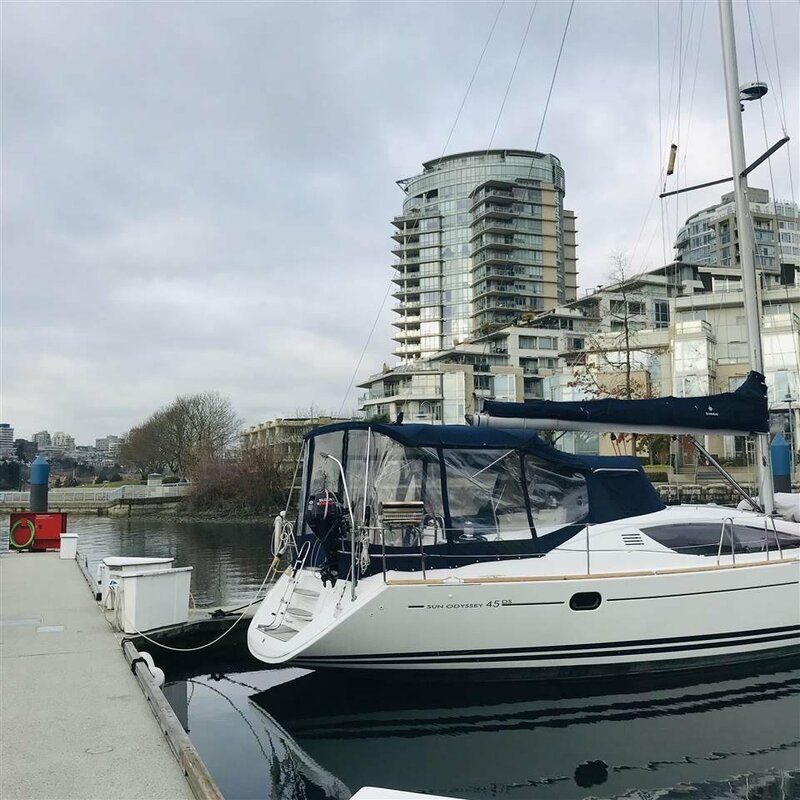 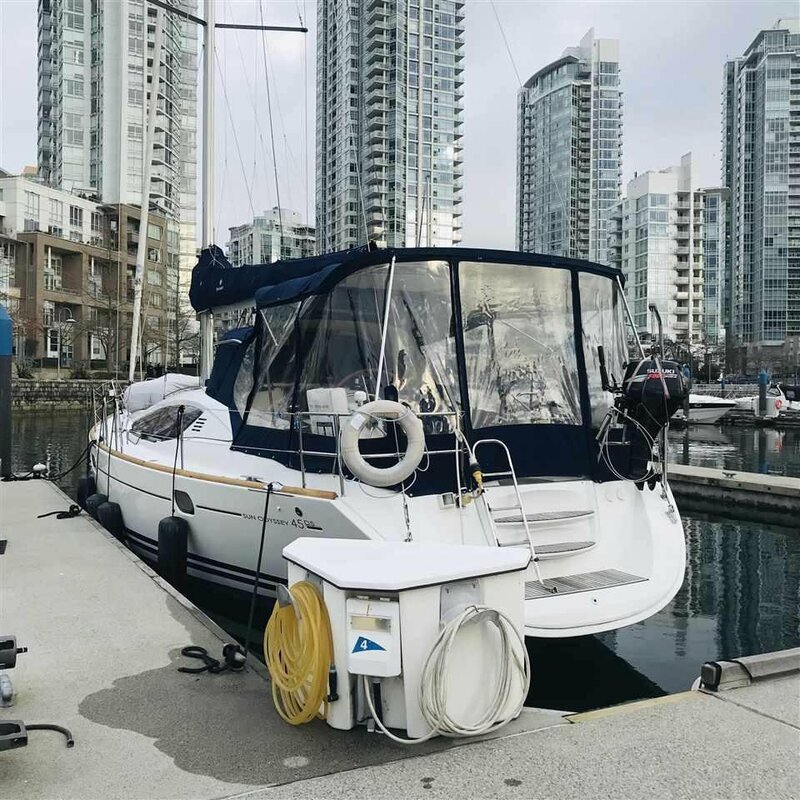 45 ft slip in an excellent location for easy docking access. 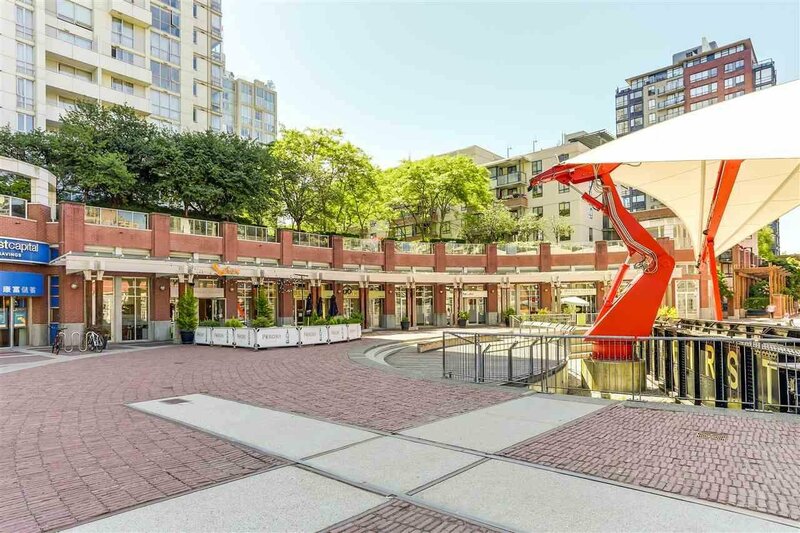 Steps to all of Yaletown shops, restaurants, cafe's, entertainment and more. 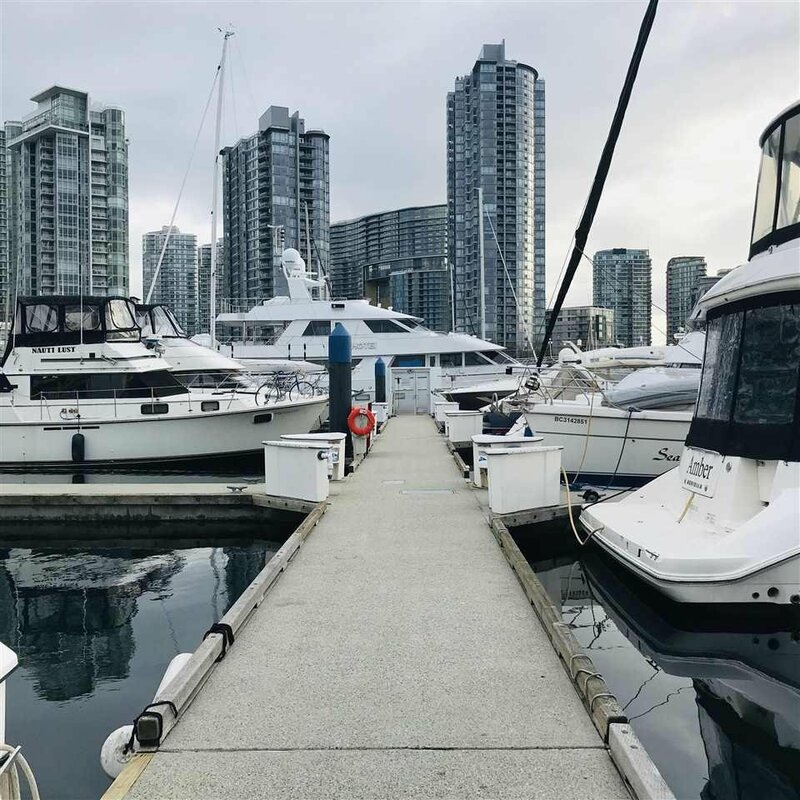 Laundry and showers/washroom available at the marina office. 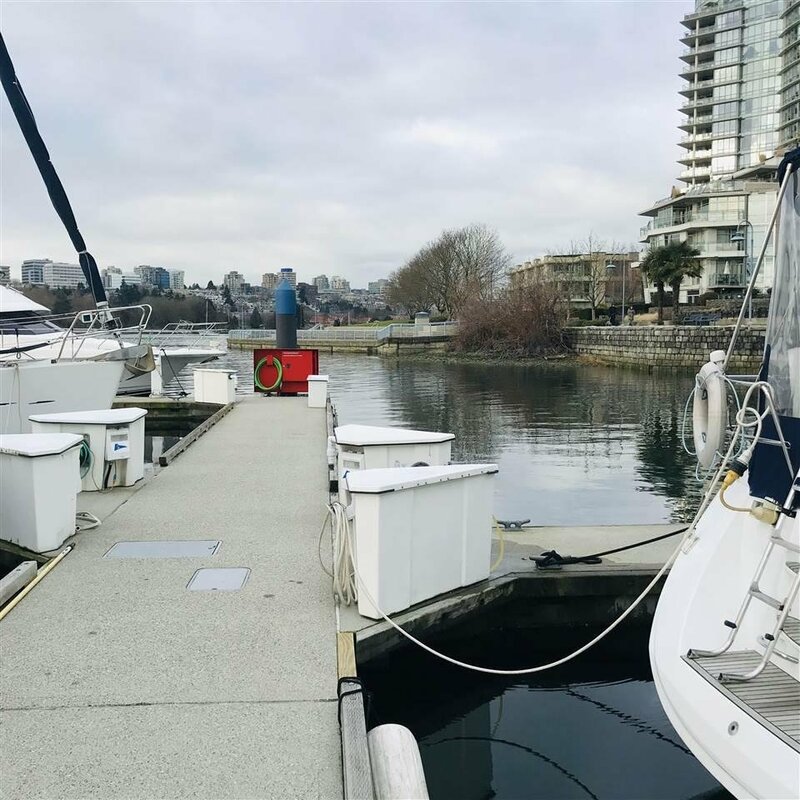 Sewage pump out, fresh water, electricity, individual storage box at slip. 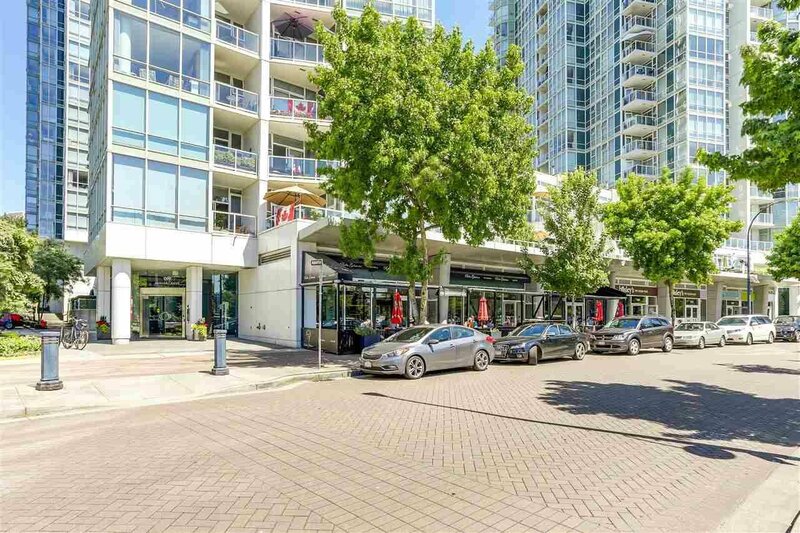 Comes with a designated parking stall!